Our new property-management company, BOHO, based in Glasgow has launched its bold, ambitious, creative, fun and fabulous new website. 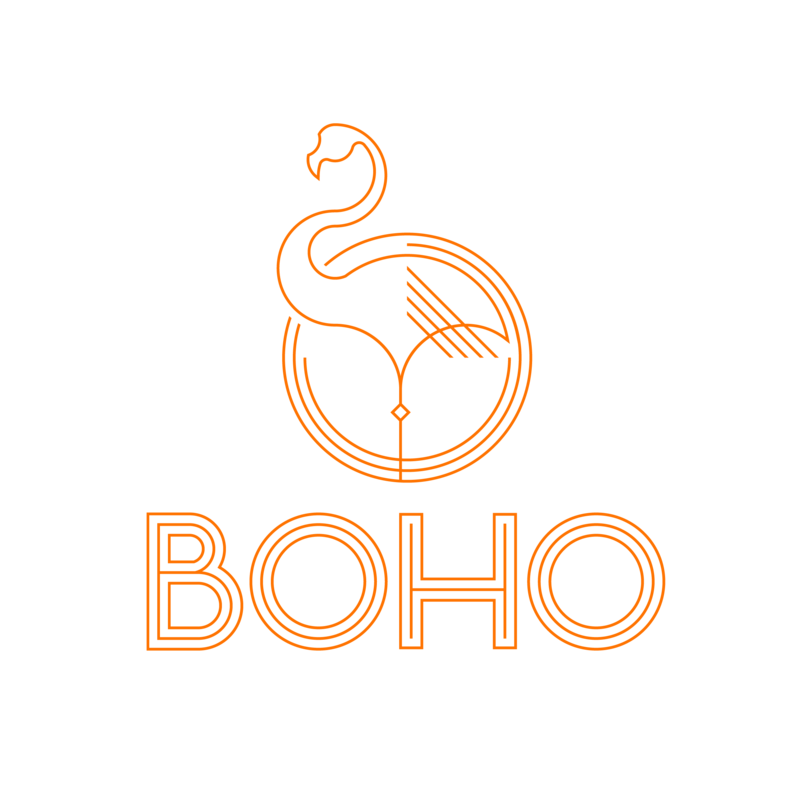 From student to hotel, to our residential experience, BOHO takes our vast knowledge of the market and makes it their own. With an eclectic nod to design, a flair for creativity, an enviable amount of talent in our teams, BOHO pure and simple is a great opportunity to do things the right way, the BOHO way, from the very beginning. We couldn’t just handover our buildings to others who didn’t have the passion we have, so we built our own property-management wing to operate our portfolio. BOHO looks after our spaces and places; each with their own identity much like the uniqueness of the cities we have landed in. Browse around and see our first property located in Glasgow’s West End at Scotway House. We don’t just build, we build communities.